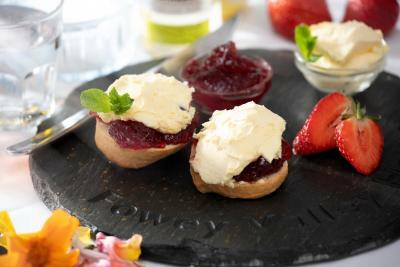 Lock in a great price for Best Western Fowey Valley – rated 8.5 by recent guests! Lovely comfortable hotel, friendly staff, comfy lounge, nice bar. Standard double room nicely spacious. 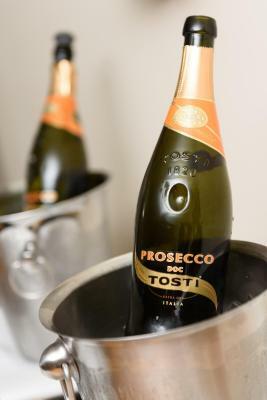 Friendly staff, perfect facilities, nice lounge/bar area. The walls were thin and it meant we could hear the family next door with their baby. Rooms were a decent size. Clean. The staff were helpful. Car parking. Walking distance to decent restaurants. It was a good English Breakfast cooked to order, with Continental available while you waited. Plenty of tea, coffee, toast and fruit as well. We stayed here for a nearby wedding in a family suite. It did the job, big room, clean and relaxed hotel. The staff were very professional and very helpful. Most impressed by the service we received. . Lovely room. Comfortable beds. Nicely furnished. 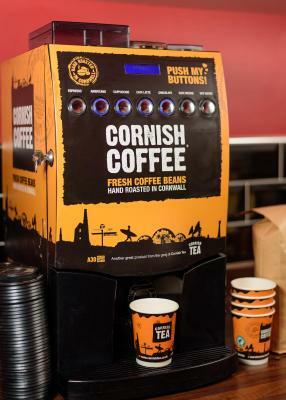 Tea/coffee facilities in the room and decaf option. Best shower ever. Breakfast was good. Evening menue did not have enough choice for plane eaters. Breakfast was ok, took ages for the porridge to be made but lots of choice. Possibly could be bit later in the week as most were leisure guests so it's very busy 830-9am. 7-9am suits business people but most guests weren't business people so they could amend to suit. Great location and pool looks lovely. Room was great value and perfect with children. 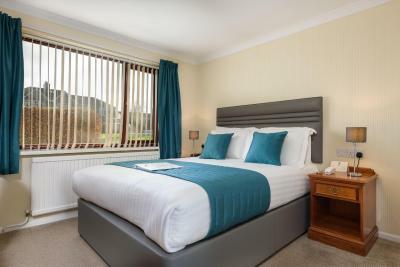 Best Western Fowey Valley This rating is a reflection of how the property compares to the industry standard when it comes to price, facilities and services available. It's based on a self-evaluation by the property. Use this rating to help choose your stay! 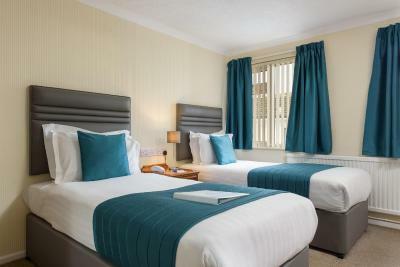 Located just a 10-minute drive from the Eden Project, this modern hotel in Lostwithiel offers free Wi-Fi, an outdoor heated pool, free parking, and an on-site restaurant. 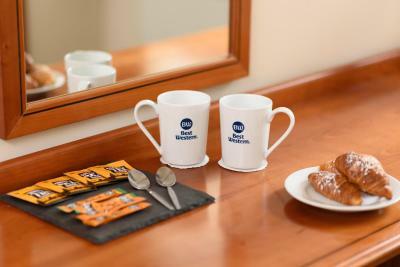 All of the bright, airy rooms at Best Western Fowey Valley offer an private bathroom, a 32-inch flat-screen TV, free Wi-Fi, hairdryers, and tea/coffee-making facilities. 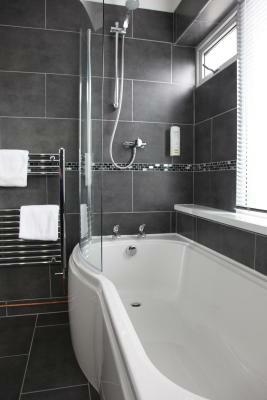 Some rooms also offer king-size beds, luxury duvets, an iPod docking station, bathrobes and slippers. 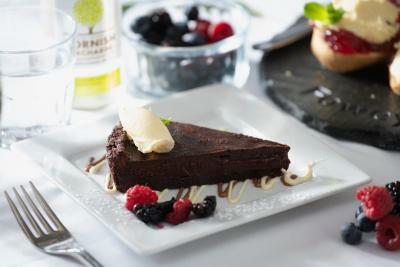 Best Western Fowey Valley offers modern comforts and traditional hospitality. 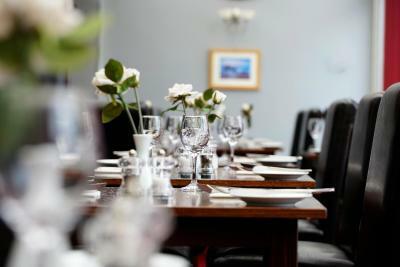 The Conservatory Restaurant has seasonal menus offering Cornish produce, while the Lounge Bar provides local ales and a well-stocked wine cellar. The outdoor heated swimming pool is open for guests to enjoy from April to October. The Lost Gardens of Heligan are only 12 miles away and the stunning National Trust Lanhydrock House is just 3 miles away. The area has many little fishing villages. Other local beaches and beauty spots include Carlyon Bay, Par and Polkerris. 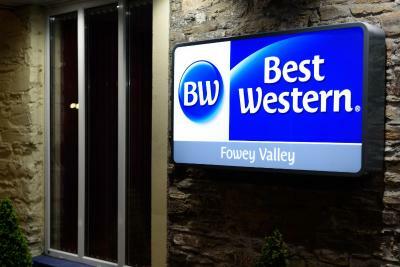 When would you like to stay at Best Western Fowey Valley? 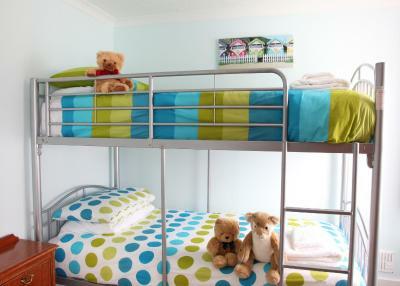 This family room features 1 double bed and 1 bunk bed where it sleeps 4 guests, up to 3 children. The bunk beds are separated from main bedroom area. Extra crib is available for maximum 1 infant. 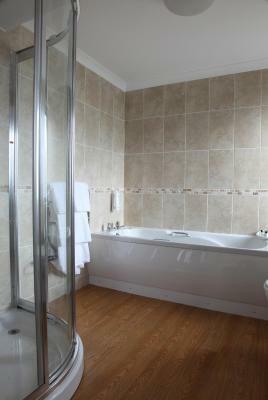 This family room features 1 double bed and 1 single bed. Sleeps 3 guests, up to 2 children. Extra crib is available for maximum 1 infant. This room features 1 single bed for 1 guest. 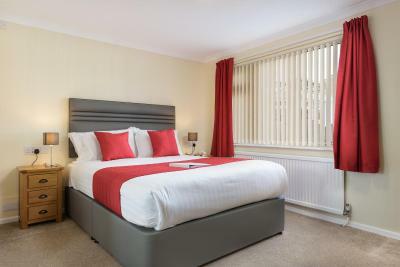 This twin room features 2 single beds where it sleeps 2 guests, up to 1 child. Extra crib is available for maximum 1 infant. 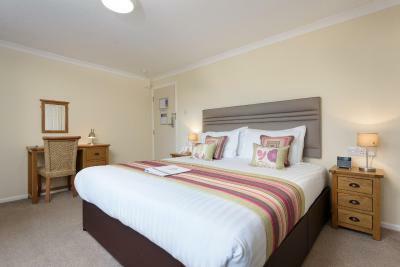 This room features 1 double bed where it sleeps 2 guests, up to 1 child. Extra crib is available for maximum 1 infant. 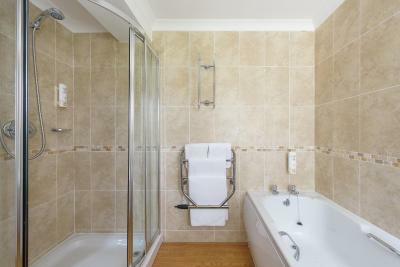 This deluxe room features 1 double bed where it sleeps 2 guests, up to 1 child, a bathrobe, iPod dock and soundproofing. 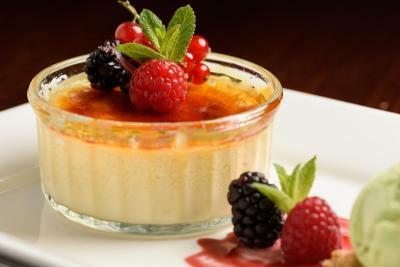 House Rules Best Western Fowey Valley takes special requests – add in the next step! 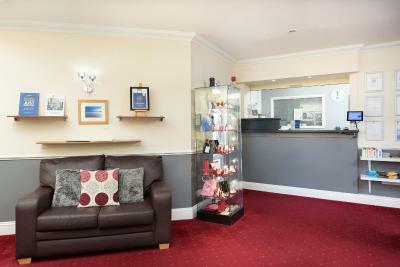 Best Western Fowey Valley accepts these cards and reserves the right to temporarily hold an amount prior to arrival. The heated outdoor pool is open April to October. 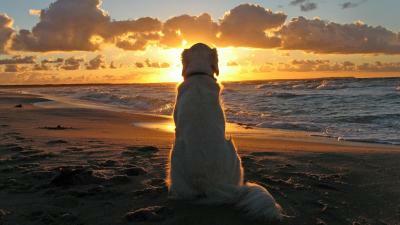 Dogs can be accommodated at an extra cost of GBP 15 per night; treats, a blanket and feeding bowls will be provided. Dogs are allowed in the property's bar/lounge area but not in the restaurant. 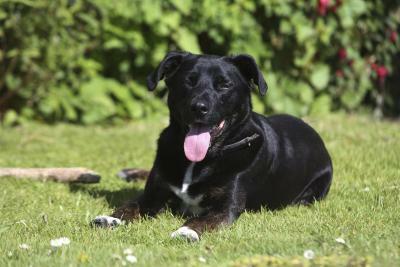 Please note that the dog-friendly rooms are family triples located on the ground-floor of the courtyard block. 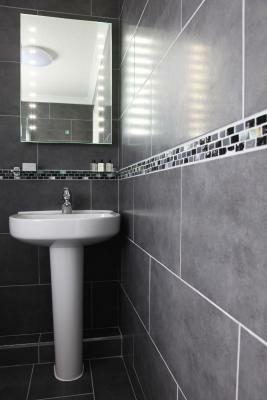 As a result, it is essential to call the property using the contact details on your booking confirmation to confirm availability and approval with the property. Assistance and guide dogs are welcome, free of charge. 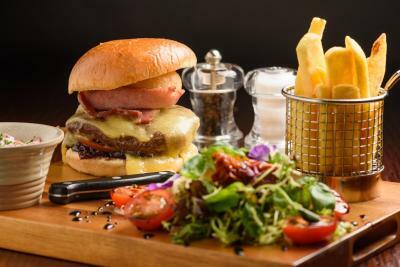 More variety of food in the bar. . Presentation of food unexciting. Coffee at breakfast kept running out and was not hot. Charged £6.50 for G&T in the bar and they had no ice.They had a gin promotion on - all about the perfect serve so this was disappointing and TV on loud (sky news) in the empty bar as staff were watching. too loud. Car park is tiny and tight entrance in a big car made things interesting. Nice room with comfortable bed. There is always something you do not like but believe it or not nothing comes to mind and i am not easily pleased. We paid for a room upgrade and were not disappointed.The room was spacious the bed was superb the bathroom almost opulent.Tea and coffee in abundance,Fridge extremely useful,still and sparkling water for both days.All the staff were friendly and polite.Although we paid for room only we decided to pay for breakfast at the hotel and again it was superb,plenty of everything and choices.Overall i find it very difficult to criticise anything.I come to Cornwall two or three times a year and will be using this hotel again without a doubt.Whoever looks after the maintenance and upkeep of the decor in the hotel is doing a good job because it looks splendid and certainly not tired like a lot of establishments i have been in.Nothing more to say other than keep up the good work . The staff are very friendly. Nothing is too much. The location is very good. 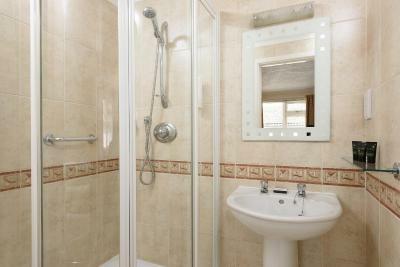 Easy access to the nearby towns and to get to Eden Project. 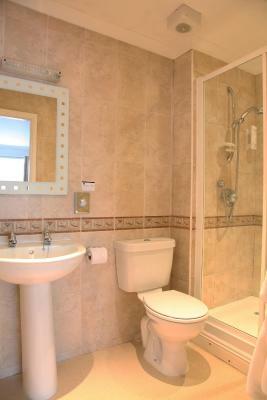 Rooms are very comfortable and have been recently refurbished.